My wife and I have always enjoyed the camping lifestyle. Weekends away exploring followed by sitting around the campfire with a hearty meal is our idea of a good time. 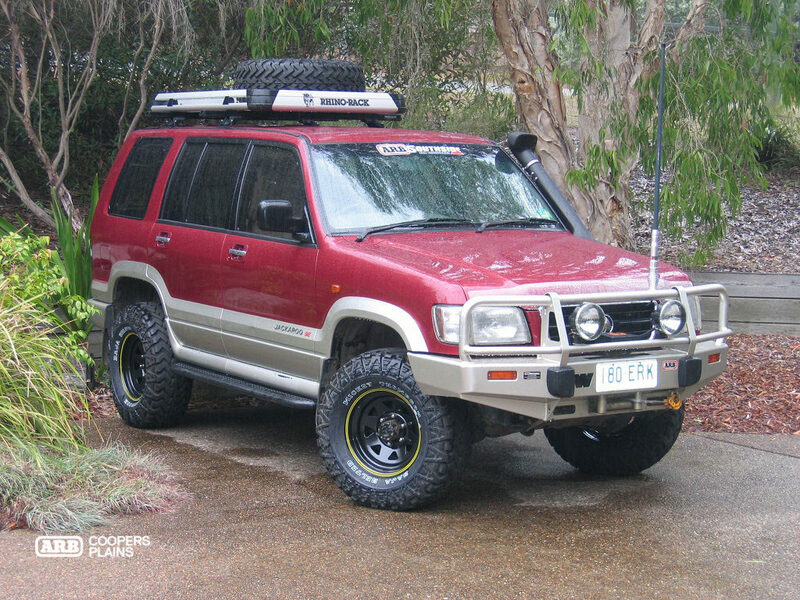 Being huge fans of legendary off-road racers Bruce Garland and Harry Suzuki, we were convinced that the Holden Jackaroo was the vehicle for us. After seeing how successful they were with their humble Jackaroo, it didn’t take long until there was one parked in my shed. In 1998 I purchased a new 3.5L V6 Petrol version and the modification plans began. I hated the idea of running around to different sources; I needed a “one stop shop” where everything could be done at the one time. After doing some research I found the perfect place, ARB Coopers Plains on Brisbane’s Southside. This was the beginning of a great, longstanding relationship with Mark and Fiona Lacey and their team of offroad enthusiasts. We eventually settled on a list to suit our requirements. Stage one was completed with the bar, winch, lockers, suspension, roof racks and drawers being fitted among other things. All of which are still on the vehicle and in perfect working condition 15 years later. Testing began immediately and we found ourselves pushing the limits, driving harder tracks and becoming regulars at our local 4WD parks. 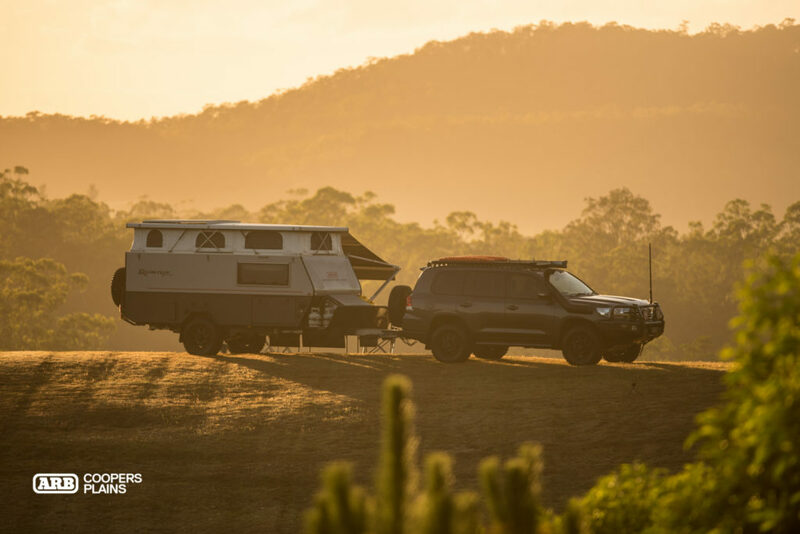 The Jackaroo took us all over the magical Cape York and as far south as Tasmania, allowing us to see the really special places of Australia. 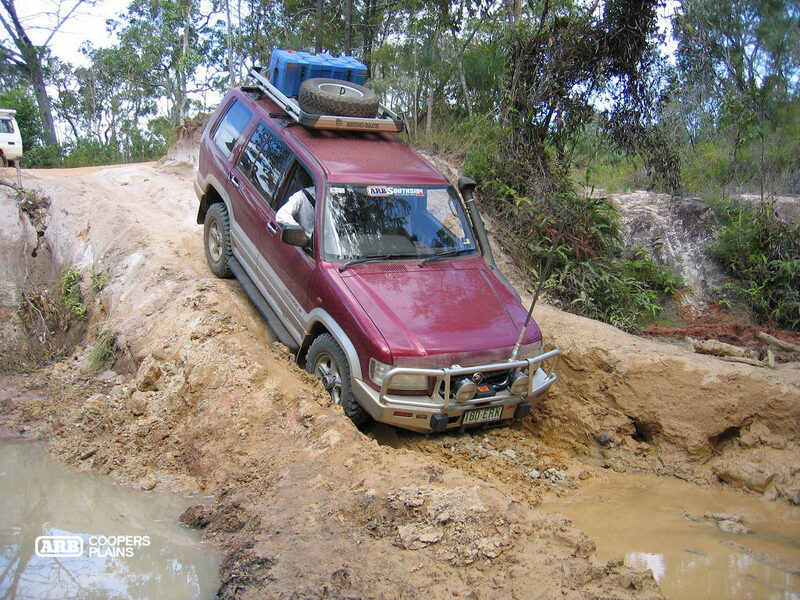 Our adventures even got us some bragging rights with our Jackaroo featuring in an issue of Australian 4WD Action. 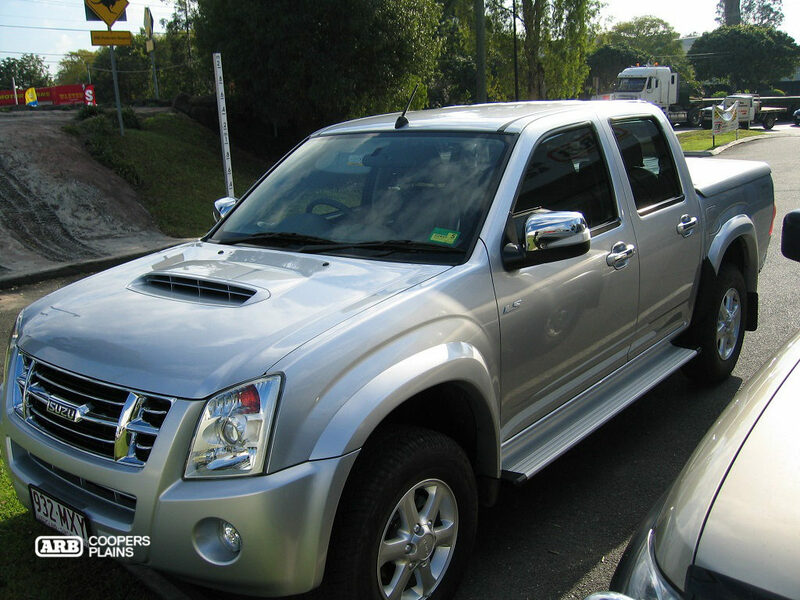 Comfort and fuel economy started to become a priority, so we added a 2010 Isuzu D-Max to the stable but still held onto the Jackaroo just in case. 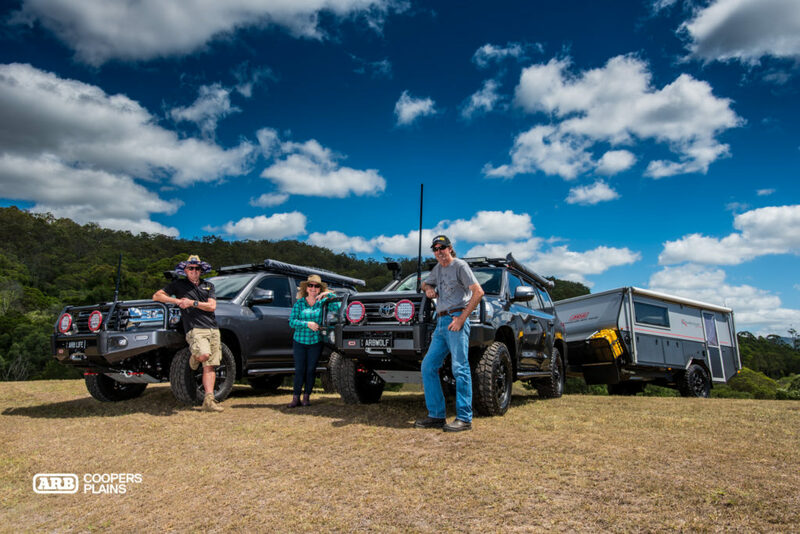 Again, we found ourselves seeking the help of Mark Lacey and his team at ARB Coopers Plains to take care of the touring build. Second time around was as good as the first with Mark making it simple, time efficient and cost effective. 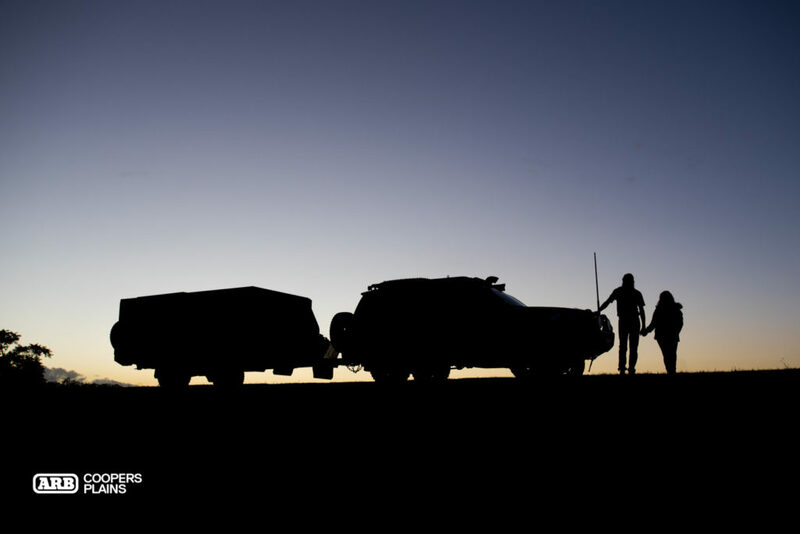 As avid off-road racing fans, over the next few years the D-Max travelled via every dirt track we could find, to all rounds of the AORC across the country. 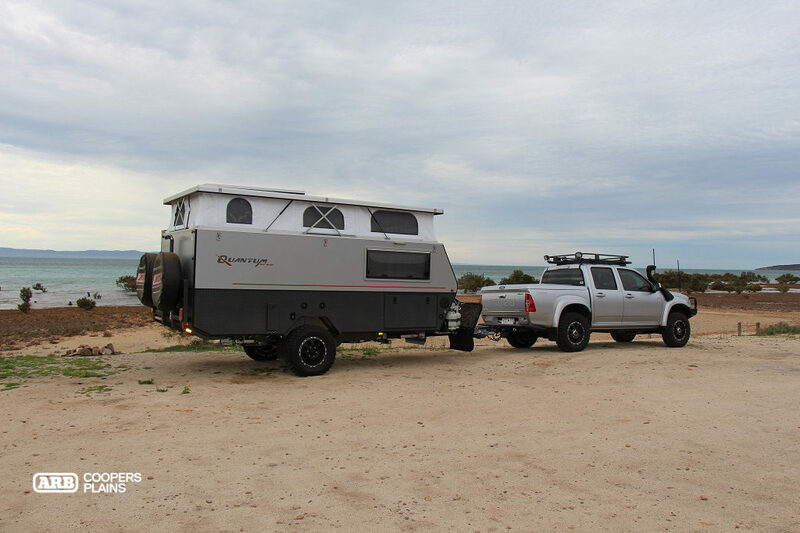 Coupled with our off-road camper, we made the most of our touring set up and explored the most amazing places in Australia. Fast forward and a new project was calling. With two comprehensive builds under the belt, we had no reservations turning to Mark Lacey and the ARB team. 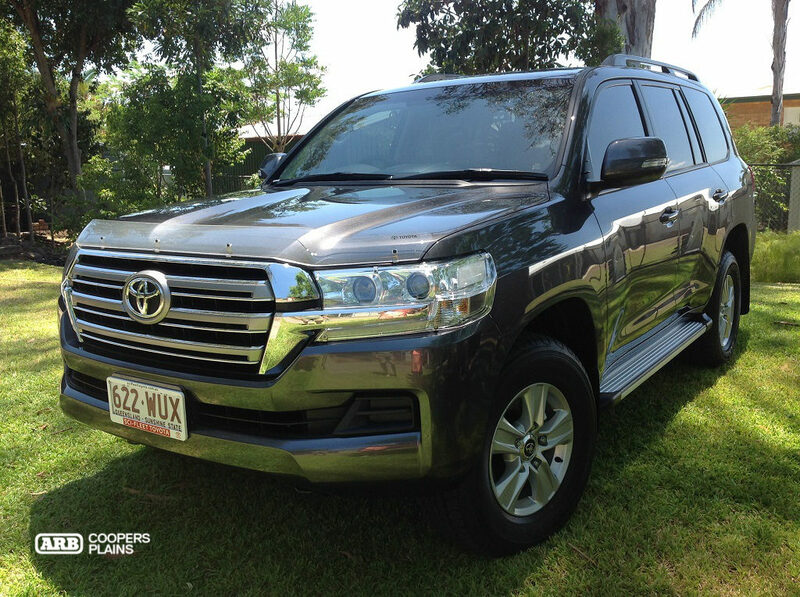 After exploring a couple of different vehicles, we settled on a 200 Series LandCruiser. Adopting the same attitude as before and sticking with the “one stop shop” formula, we wanted all the work to be done at the same time and have the vehicle ready to go rather than piecemeal. After catching up with Mark and being inspired by their company LC200 “Mr Grey”, we reviewed our requirements and considered the options that had been presented to us. 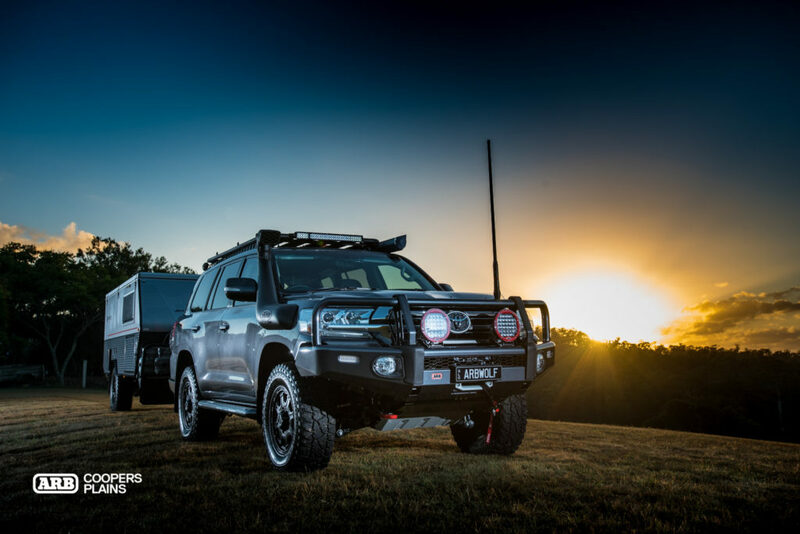 The Grey Wolf 200 Series Landcruiser Ultimate Tourer project was born. Mark and Macca constructed a comprehensive components list and build plan within a couple of days. After only a few minor tweaks the blueprints were settled and the build began. ARB Coopers Plains did the complete build including GVM Upgrade, wheels and tyres, auto electrical, communications, navigation, plus all the products ARB are renowned for were undertaken while also utilizing like brands and materials for a neat, clean and exceptionally high quality finish. It was certainly hard to contain our excitement while the 200 was being worked on, we just couldn’t wait to get behind the wheel. Upon delivery, we were shown through all the various bits and pieces of the vehicle, trying out all the buttons and lifting off all the panels until we would comfortable with where everything was. Mark and his team were very thorough in their explanation of how everything worked and made a point to demonstrate the new toys. When it finally arrived home and it was backed up to the van for the first time, we couldn’t help but stand back in awe and day dream of our next adventure. 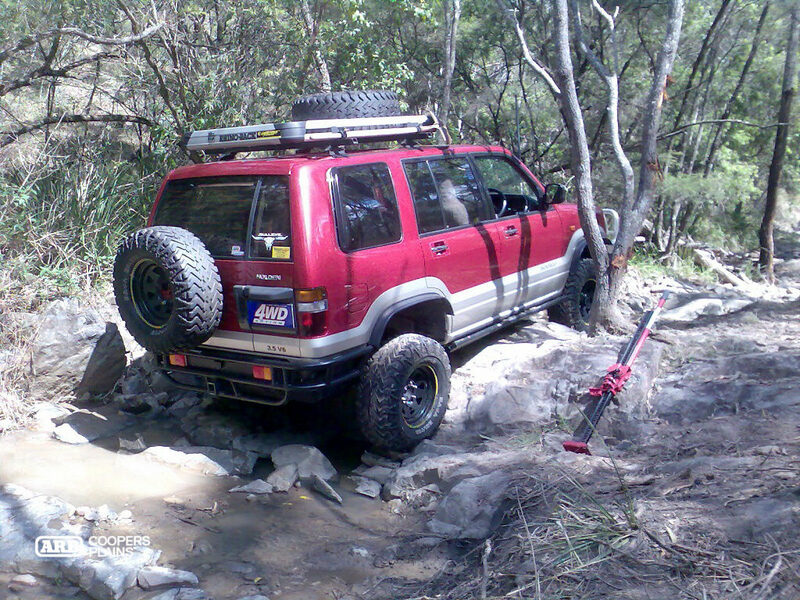 15 years on from our first build and we couldn’t be more impressed with the service from ARB at Coopers Plains. We trusted Marks advice and his teams ability, so it was a no brainer to let them work on our latest pride and joy. We recommend anyone wishing to build a reliable, capable tourer, to identify their needs and consider value for money. Quality engineered products fitted by knowledgeable staff is paramount when you are travelling the places we have been. 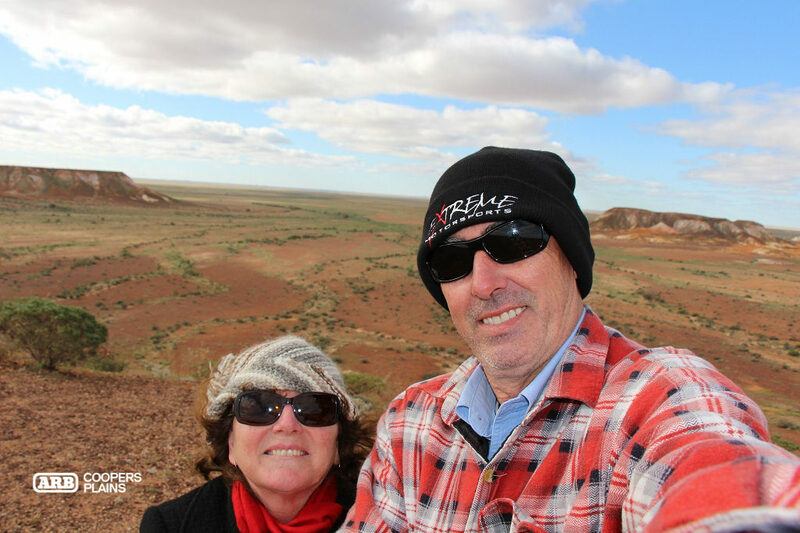 We have travelled hundreds of thousands of kilometres all over Australia and we keep coming back to the same place because we know it works.